This second year course continues development of visualization skills, use of electronic digital media, technical design, and basic design elements of dimensioning, sectioning, auxiliary projection, with the introduction of simple assembly designs. 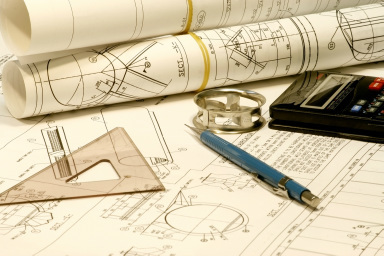 This course gives students an in-depth look at the utilization of CAD and drafting related careers as future options. Students are introduced to the concepts of design techniques including 3D parametric modeling, solid modeling, surface modeling, rendering and mechanical assemblies in a technical design environment. In addition students will be introduced to fabrication lab safety through the construction of small design and build projects. This course has been approved to meet the MMC senior year math-related credit requirement.